Home / Blogs/blog/Should a small business switch from Office Live to Office 365? Office 365 is among the names of other suites widely suggested whenever it comes to choosing a package that greatly suits your business model. Majority of the people asked for their opinion often suggest Microsoft Office 365, but why should a small business switch from Office live to 365? What is office 365? The same parent company owns all the above Office suites i.e. Microsoft, however, live a web-based service providing solutions that often was requested by millions of their users was discontinued. Microsoft Office Live provided document sharing abilities and website creation tools for most of its consumers and small business owners satisfying the needs that many of them needed. 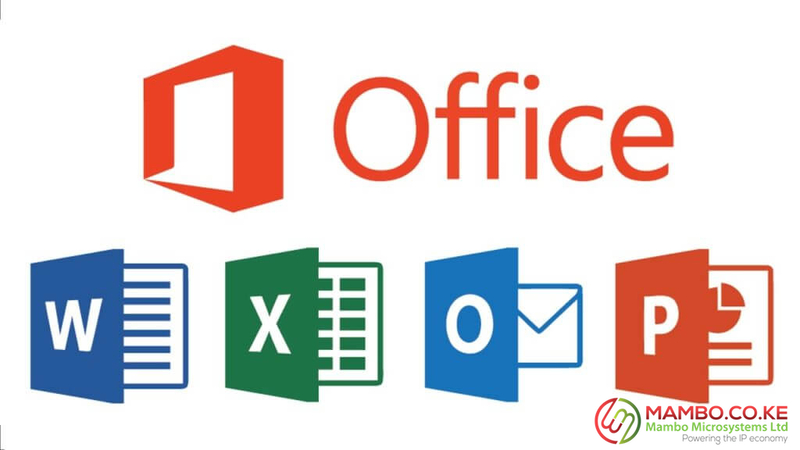 One of the main beauties to using Office Live Workspace is that it was a free service used for storing and sharing each other’s documents online. Many users of this product commonly used it for work, school or for their personal projects since documents could be managed from remote locations without the need for a flash drive. For the suite to work properly, one was required to have internet access and a compatible browser plug-in commonly known as Silverlight. One disadvantage about this service is that it did not offer offline collaboration instead integrated with a shared view for real-time screen sharing. So, what are some of the features that Office Live Workspace provided? Information Sharing – It was designed so that computer users can share a single document or a workspace containing multiple documents. These workspaces are password-protected, and files or workspaces can be shared with up to 100 people. Software Compatibility – works with most Microsoft Office programs such as Word, Excel, PowerPoint, and Outlook allowing users to store documents of other file types. Online storage capability – Office Live workspace provided users to save data up to 5 GB in as many file formats they possibly had making them accessible from any computer with an internet connection. Office Live Workspace was supported on an internet-connected computer that was running Windows XP, Server 2003, Vista, Windows 7 and Mac OS X 10.2 and later versions. Today, the version is no longer supported on Office 2010 and later whereas customers received information that they would be transferred to OneDrive service. Office Live for small businesses was also an Internet-based suite designed to assisting non-technical users with the creation of a professional website. Some of the advantages to using this service is that it offered users website design tools and hosting which included templates that would make it easier for users to design, customize some of the page elements, color and other options that they so wished. Office Live for small businesses assisted with the registration of a domain name and registered many of its customers who already had domain names with other providers making a seamless connection. Users of this suite had the option of creating emails of up to 100 domain-based email accounts at no charge, however, additional charges meant one needed to purchase. Microsoft offered a 24-hr technical phone support for 30 days should users report any difficulties experienced. They had online community sites that provided useful information such as blogs, articles and answered questions to some of the questions regarding the use of Office Live Small Businesses. The need for small business to change from Office Live to Office 365 is not ignorable since Live was discontinued and hence superseded by Office 365. One of the biggest advantages of using Office 365 was that it offered the same features its successor – Office Live had, incorporating new features and updates into the suite ensuring that users could work anywhere, collaborate with their colleagues or workmates easily and always have the access to the latest versions of office products and programs after subscribing to the service.